Discussion in 'Albums (lossy)' started by durrss, May 31, 2017. 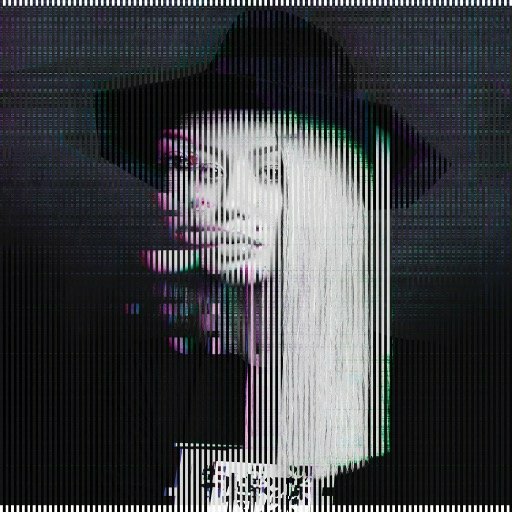 Some new tracks from Digital Distortion leaked today (May 31), so I collected all tracks already leaked/released and got them organized in one album. The tracks leaked today were 7-Teen, I Got That (Boom Boom), Elephant and Middle Man. Some tracks are LQ, because... Well, they're leaks and were not officially released. marcellosaymmon, lebartt, Fernando and 2 others like this. Much thanks for this post.